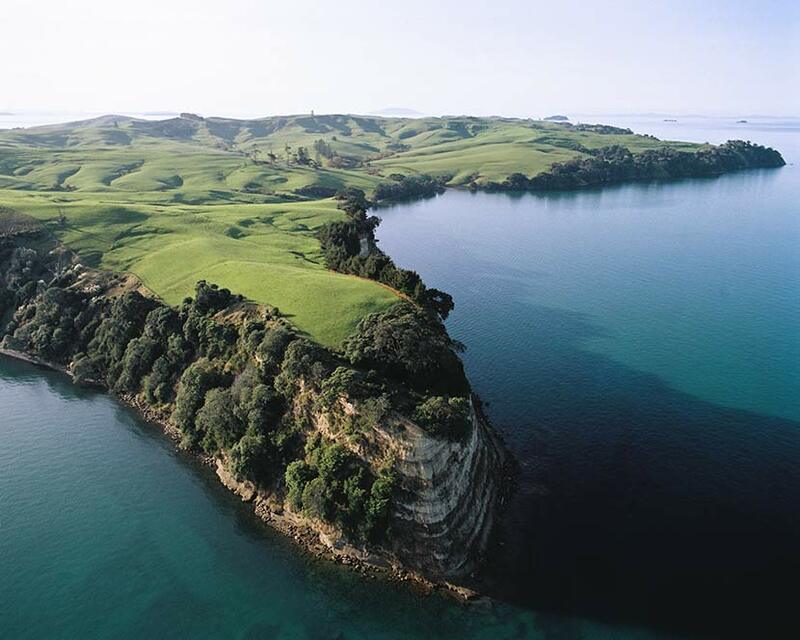 Motutapu Island is in Auckland Harbour. Islands named Motutapu (sacred island) are found throughout Polynesia, and generally stand at the entrance to main harbours. They were used by ocean travellers as safe resting places.